Give your Bournemouth home an European feel with uPVC French casement windows. uPVC French casement windows are similar to the design and functionality of uPVC French doors. This style of double glazing is perfect for controlling property ventilation without compromising the security of your Bournemouth home. Immaculate Home Improvements supply and fit uPVC French casement windows that require little to no maintenance to retain their functionality. The frames are constructed from structurally reinforced uPVC, completely unaffected by hot and cold weather conditions, a quick wash to remove any grit and dirt will ensure your double glazing stays in top condition for years to come. uPVC French casement windows benefit from specially manufactured hinges, to allow for maximum opening capacity. This clever design enables uPVC French casement windows to double up as an approved fire escape. For this reason, French windows are usually the preferred choice for bedrooms and loft conversions. French windows look brilliant on traditional and modern homes alike. Available in a wide variety of stunning RAL colour finishes to complement the aesthetics of any Bournemouth home. Much like our entire range of uPVC double glazing, French casement windows offer increased security for your Bournemouth home. Our French windows are fitted with incredibly tough stainless steel locks, inside the highly durable uPVC frame. Immaculate Home Improvements are proud of the fact that our uPVC French casement windows meet Secured by Design status. Police approved home security. If you are looking for stylish double glazing which that helps combat energy efficiency, uPVC French casement windows are a strong contender. 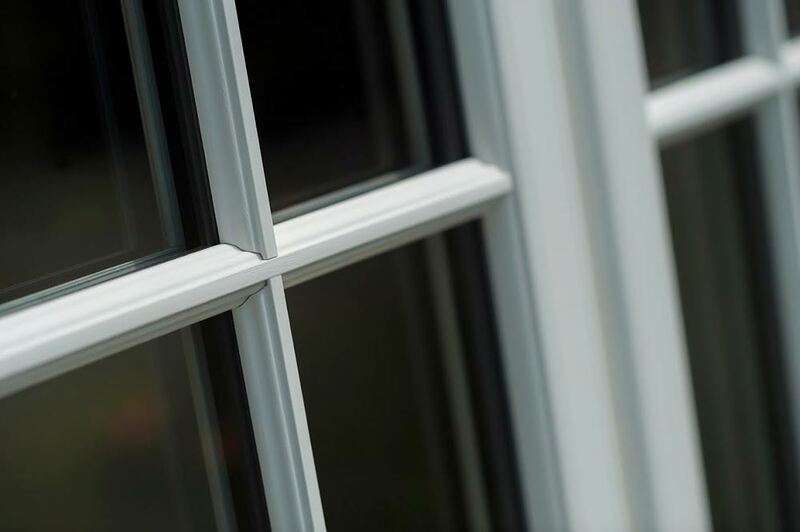 Fitted with thermally focused glass and a high-quality sealant, French windows achieve high WER ratings. Reduce your carbon footprint for a cleaner future. Immaculate Home Improvements supply and fit quality uPVC French casement windows throughout Southbourne, Bournemouth, Christchurch, New Forest, Sandbanks, Poole, Lymington, Boscombe, Wimborne Minster, Corfe Mullen and surrounding Dorset towns. If you think uPVC French casement windows would be a wise investment for your home in Bournemouth, get an online quote today. Your free online double glazing price is just two minutes away. 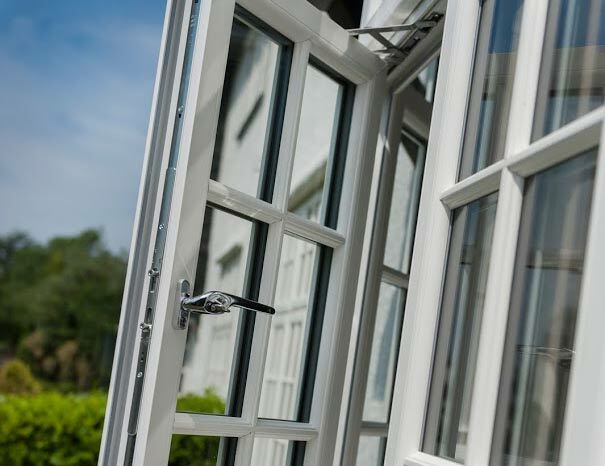 To find out more about our uPVC French casement windows, please get in touch with one of our friendly team members today. Either send us an email or give us a call on 01202 427700.